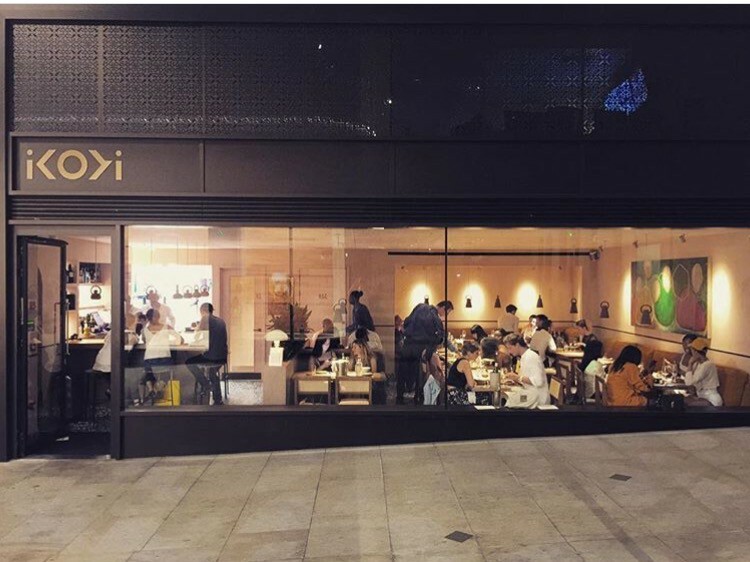 Ikoyi restaurant is the first of its kind, a contemporary West African Restaurant located in central London. 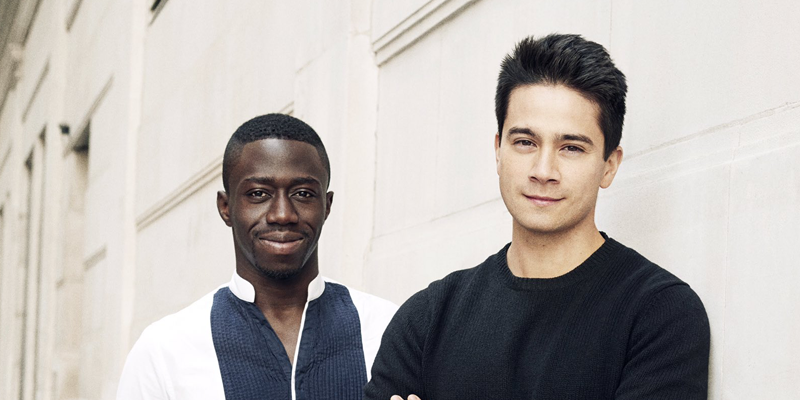 The restaurant introduces West African cuisine to the populace and was born out of a friendship between Chef Jeremy Chan and Director Iré Hassan-Odukale which is inspired by Hassan-Odukale’s roots in Nigeria. 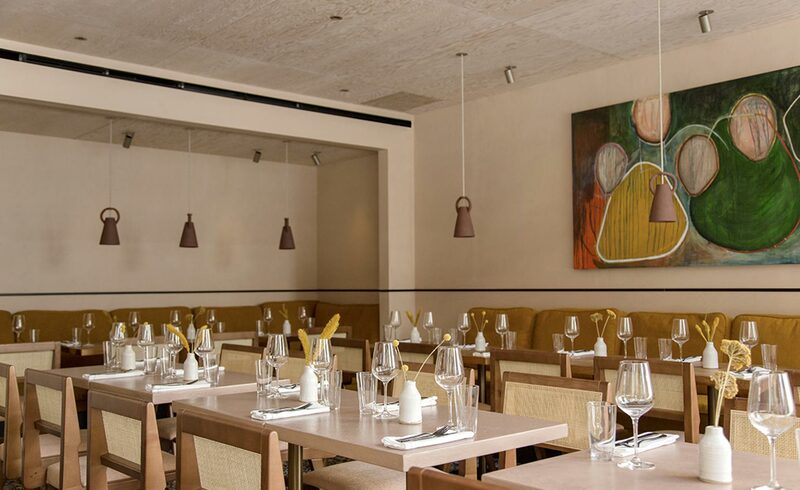 Ikoyi London was established a little over a year ago as a way to draw attention to contemporary West African cuisine with the owner’s unique interpretation of ingredients from the region. Ikoyi has been called a modern, or contemporary, “West African restaurant” in the media, by its landlord, and the restaurant’s own PR. Hassan-Odukale and Chan, however, appear to see this as an inaccurate and reductive — if necessary — simplification of a greater ambition. The big picture is to place West African ingredients, flavours and references in the fine dining sphere; a sphere that has, up to now, unhelpfully and systemically overlooked the entire continent. In October 2018, Ikoyi earned its first Michelin star, becoming the first African restaurant in London to gain such recognition. Their singular approach and application of the principles of Jollof cuisine has brought praise to a restaurant that is no less ideological or ambitious than Smoking Goat or Kiln, no less brilliant a representation of London’s contemporary culinary culture than of-the-moment Brat, Sabor, and St Leonards. Compared to its contemporaries above and in the best newcomer list, though, it has flown — a little more quietly — under the radar. Originating from France, the Michelin star is a rating system by the Michelin Guide. It was first introduced in the 1920s as a way to grade restaurants. 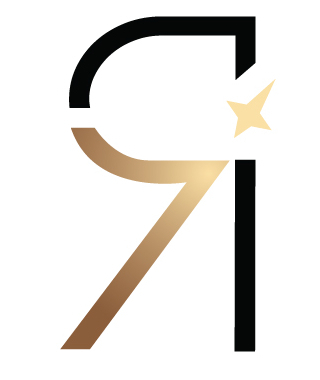 The guide, which is updated once a year, rates restaurant on a three-star scale based on quality, with one star signifying “a very good restaurant”. Two stars are “excellent cooking that is worth a detour”, and three stars are “exceptional cuisine that is worth a special journey”. The big-money location, just off Piccadilly Circus, is what many regard as the very centre of the city; it is where tourists congregate to take photographs of illuminated Coca-Cola adverts; it is London’s Times Square. It is not, in other words, where restaurant-goers might expect to find something as new and innovative as Ikoyi. A lack of occupancy in adjacent office blocks and a downturn in the economy have hampered the “place-making” ambitions of the development; the location has under-served its tenants, with one restaurant closing and another acknowledging major struggles. And yet, Chan says there is no way he would rather be anywhere else. “We couldn’t have done this restaurant in any other city,” he says. And he relishes, the “cold, corporate, Bladerunner aesthetic” of the development itself. Africa’s culinary sphere has been mostly overlooked or ignored. 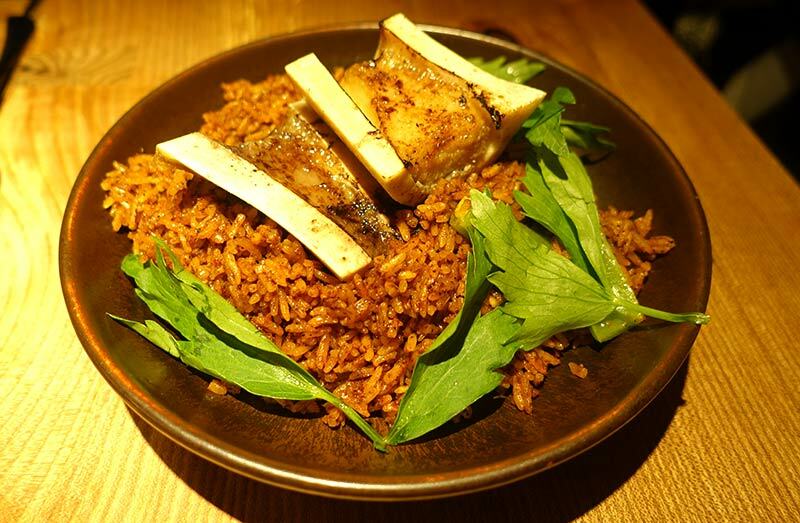 Recently, with the works of creatives like food writer, Yemisi Aribisala, and chef, Tunde Wey, contemporary Nigerian cuisine is gaining the attention it deserves.